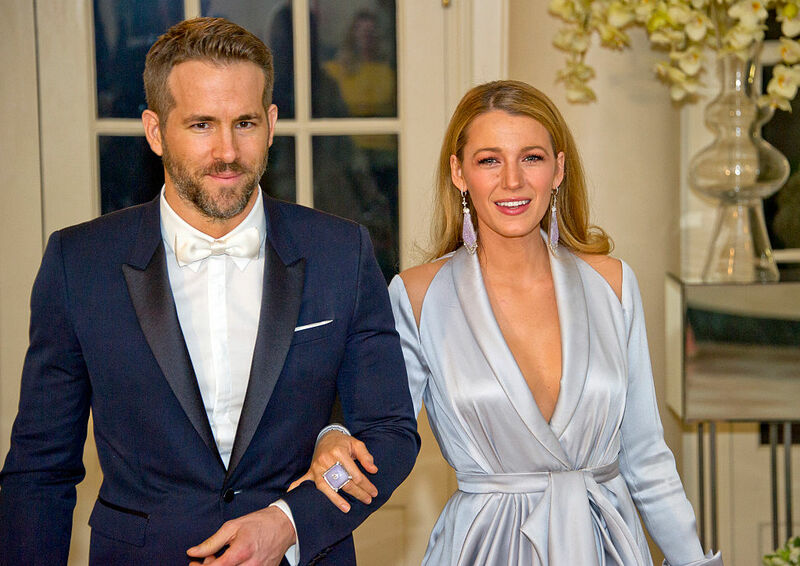 We LOVE BABIES, so we’re thrilled to announce that super adorable faves Blake Lively and Ryan Reynolds just gave birth to their second child. We’re freaking out, because, babies, but also *their* baby, and we’re sending them so, so much love. They’re seriously such an amazing couple, and we love nothing more than a happy family! Ah, we’re so excited for them! Baby number one, daughter James, is already so amazing. And we just love the family’s love for each other! We’re so happy for them!